I want to wish you a peaceful and uplifting time with family and friends this weekend. 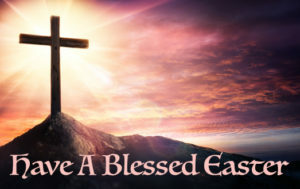 I hope you have a Happy Easter and a Joyous Passover! 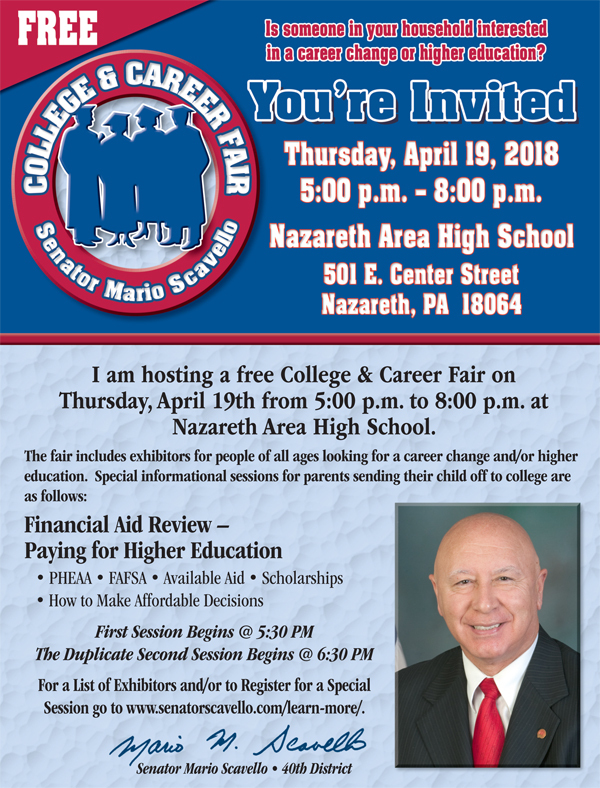 I am hosting my annual College & Career Fair on Thursday, April 19 from 5 p.m. to 8 p.m. at Nazareth Area High School (501 E. Center Street, Nazareth). The fair includes exhibitors for people of all ages looking for a career change or higher education. Admission is free to the public. Special financial aid informational sessions will be offered for parents sending their child to college. The sessions will specifically address the process of navigating PHEAA, FAFSA, scholarship applications and other available aid for students. The informational sessions begin at 5:30 p.m. and 6:30 p.m. For a full list of exhibitors or to register for a special session, please visit www.senatorscavello.com/learn-more. Senator Scavello noted the high rates of Lyme disease cases in Pennsylvania and the need to do more to combat the problem. I am planning to officially introduce my bill to eliminate school property taxes on owner-occupied homes and host a press conference the week of April 16, when the legislature is next in session. This bill is the culmination of much discussion between other legislators, Senate Appropriations staff and the Independent Fiscal Office (IFO) regarding the best approach to generate the $8 billion in revenue needed to shift away from school property taxes on owner-occupied properties. I am also reaching out to the PA Taxpayers Cyber Coalition, the many grassroots citizens groups who have pushed hard for school property tax elimination, to meet with them and review the details of the bill. 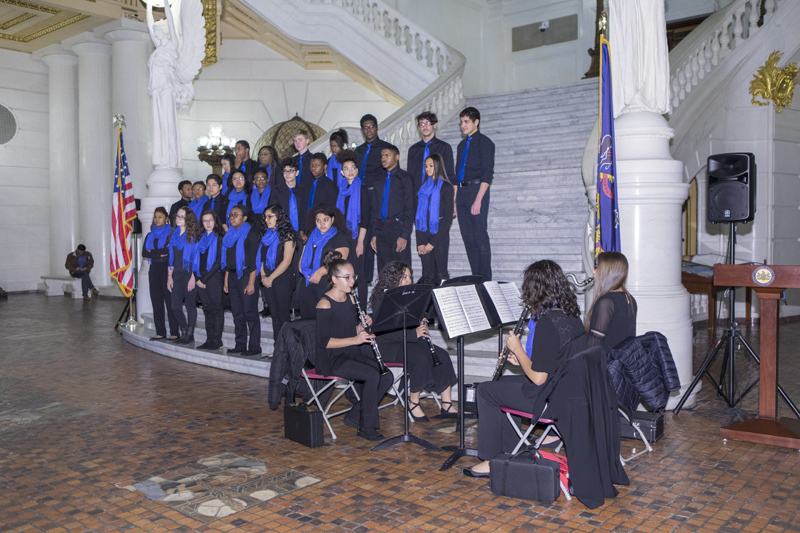 The East Stroudsburg North High School choir performed in the Capitol recently on the steps of the Rotunda. Their beautiful performance reached all corners of the Main Capitol building. All of you did an outstanding job representing your school and showcasing your talent. You make East Stroudsburg Area School District proud!